Nawin: My family has been in the coffee business for over 30 years. The knowledge and passion has been passed down from my grandfather's generation to my father's generation. Once I was finished with my studies, I returned back home to take care of our family's coffee farm. I became serious about coffee making about 5 years ago; I tried processing our own coffee cherries in different ways to try and get different results. 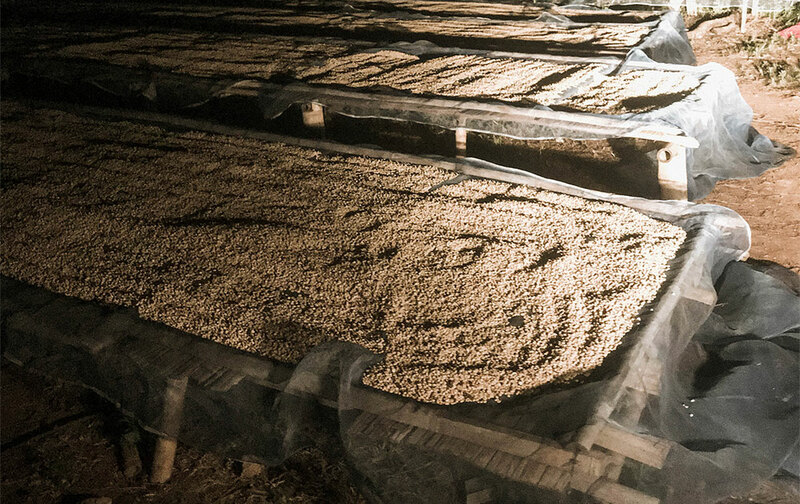 Once the sales of our coffee beans took off, I began purchasing coffee cherries from other farms to try and experiment with various processing techniques. 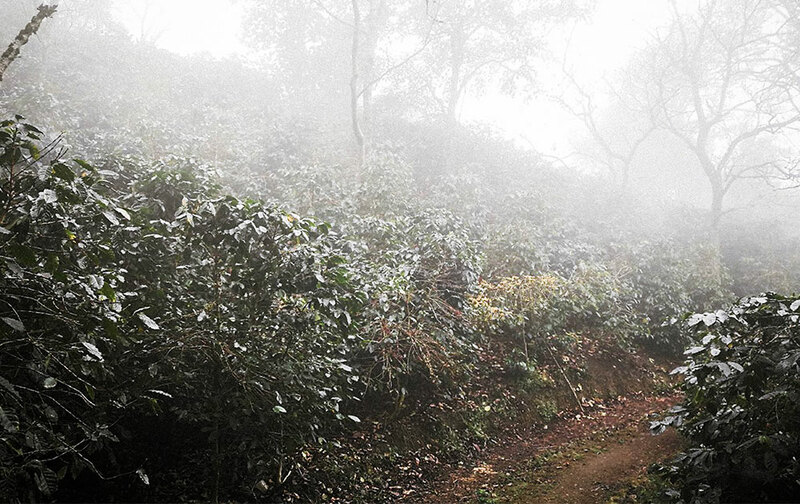 Nawin: Doi Chang village is one of the biggest producers of coffee in this region. I've seen so many changes in the village and in the people who live and produce coffee here. The locals are always happy that they're able to sell their coffee. Nawin: When I first started, I had zero knowledge about making coffee. I decided to pick up the trade because coffee has always been a part of our family. I started learning the basics and quickly, I realized that there's so much more to be discovered about coffee. That's when I knew that I was really enjoying it and want to keep going! Nawin: Frankly, from the eyes of a farmer, I think coffee is about survival. It is an important source of income for us and just like how crucial it is to make money from any jobs, you won't be able to survive without it. My passion is coffee, but it's also a way of life. Nawin: I'll still be doing this! My ultimate goal is to figure out a better way of managing coffee farms. Then, I'd like to develop the processing techniques because I think after a while, Thai coffee will start to compete with each other on quality. I think one of the biggest mistakes people make is not paying enough attention to the farm. 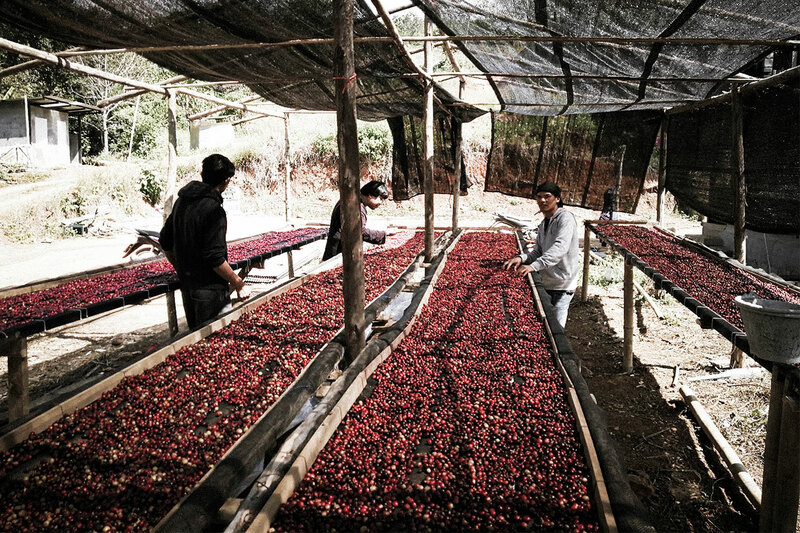 If your farm isn't cared for, then the quality of your coffee won't be as good as it could be. Nawin: I like drip coffee and espresso - but if I had to pick one, the winner would be drip! Nawin: Probably something within the agriculture industry because I still like the idea of farming and being close to nature. Nawin: I think customers might be a little surprised at the prices of our coffee. So I'd like to tell them that before you get to drink the coffee in your cup, it's important to know that there's so much that goes on behind it. If people can really see all the processes of coffee-making, I think people would have a different opinion on the value and prices of coffee.